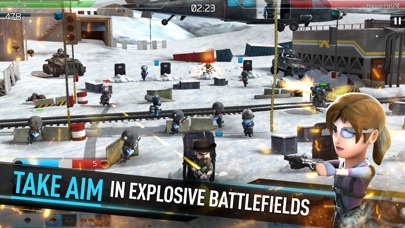 - No Reload - Working online! 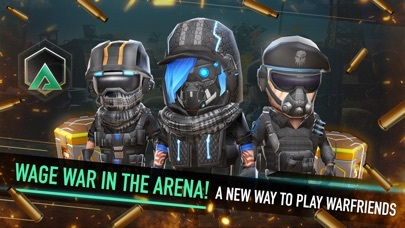 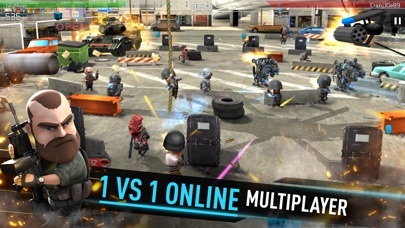 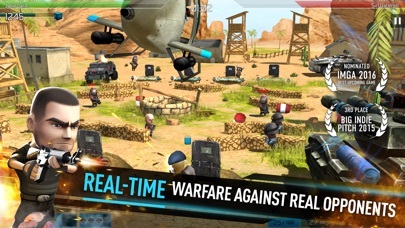 WarFriends is a skill-based, real-time multiplayer game with intuitive touch controls that brings you fast-paced, and action-packed PvP brawls. 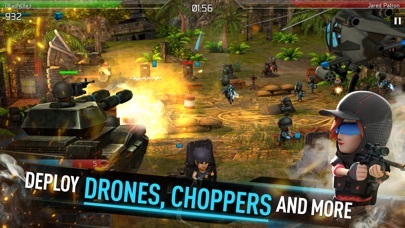 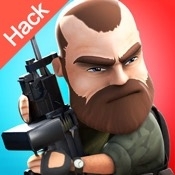 Collect powerful weapons, assemble an army to cover your back, and go to war against real players from across the world.